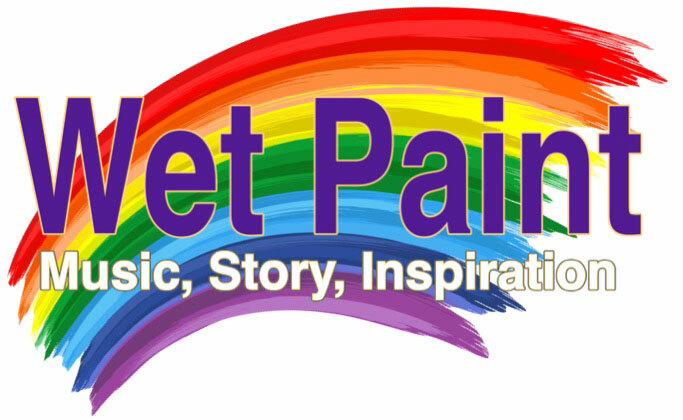 WetPaint, an interactive concert with original compositions, combines lyrical melodies, jazz, harmony, compelling rhythms, and improvised solos. A variety of styles including cinematic, latin, rock, and swing jazz. The compositions are inspired by nature, art, and life experiences. Each piece is like an almost finished painting which is completed in real time. Your musical adventure begins with a story. Flutist and composer Joseph Liberti, creates a dialogue with the audience and shares the experience that inspired each creation. As you engage with the music, you discover your own story, and your inspiration within. FluteDaddy Nonet, a 9-piece group of Colorado Springs’ favorite jazz musicians, delivers expert performances with various combinations of woodwinds, brass, guitars, synthesizer/keyboard, basses, drums, and percussion. Private Exhibition: Galleries at Cotttonwood Center for the Arts will be open to concert attendees at 1:30 PM, one hour before the concert begins.